1. THERE AREN'T ENOUGH PSYCHIATRISTS IN FLORIDA. Psychiatrists are facing the largest doctor shortage of any specialty in Florida over the next 10 years, according to a recent study conducted by the research firm IHS Global on behalf of the Teaching Hospital Council of Florida and the Safety Net Hospital Alliance of Florida. Statewide, Florida will need another 1,075 by 2025, the report found. 2. FINDING A PSYCHIATRIST CAN BE INTIMIDATING. Dream Cloud Psychiatry is not your stereotypical psychiatrist. You won't get an overwhelmed doctor who gets too many patients and not enough time to see them. We're here to fight that stereotype and give you the experience your mental health deserves. We're here to be your therapist, your life coach, your inspiration, your dream-team. We want coming to DreamCloud to feel like you're visiting a new BFF. 3. WE MAKE IT SOOOOO EASY. Schedule a visit at our hipster offices in Miami Beach, or sign up for a Cloud Visit online! All you need is your mobile phone, laptop, or tablet to see your provider from home. We send all prescriptions safely, electronically to any pharmacy in Florida! You can call or text us, or simply book a visit online at www.dreamcloudpsychiatry.com. Don't spend $450 to see somebody you've never heard of. We offer unlimited visits! Save your money and bet on somebody you know you can trust. 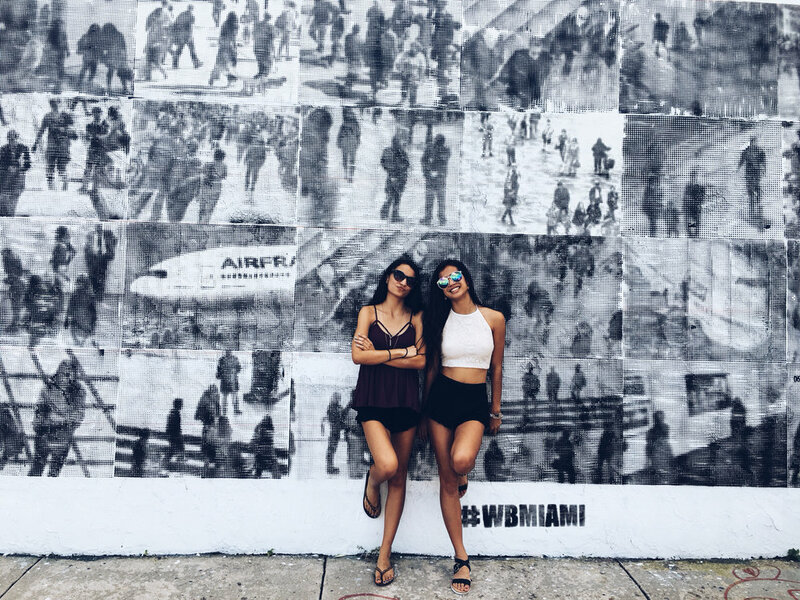 We have a stellar reputation in the community and have been a South Beach favorite for years. Our visits cost half of what the next psychiatrist or psychologist charges -- and we deliver better, higher quality care that you'll want to tell all your friends about. 5. DREAMCLOUD IS WITH IT. It's about time for psychiatric care to catch up to speed in order to meet the needs of today's busy, fast-paced generation. We need providers who understand the needs of younger patients, older patients, patients from all backgrounds and cultures, single patients, married patients, gay patients, straight patients, young patients, old patients. DreamCloud Psychiatry gets it. We know there's a lot of stigma in mental health and we're in for the fight. Are you ready? Get started here.